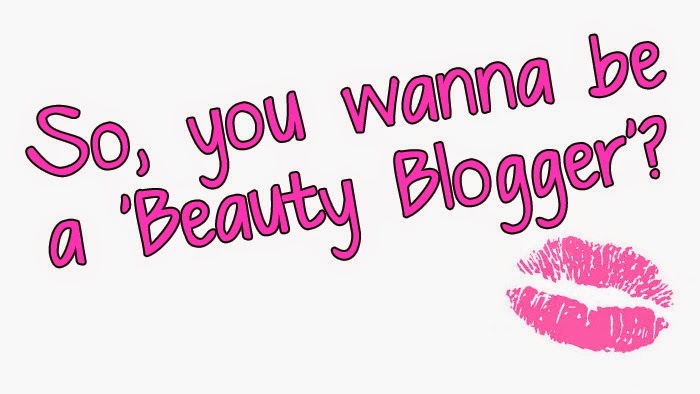 Comments Off on Calling all Mums-to-be! 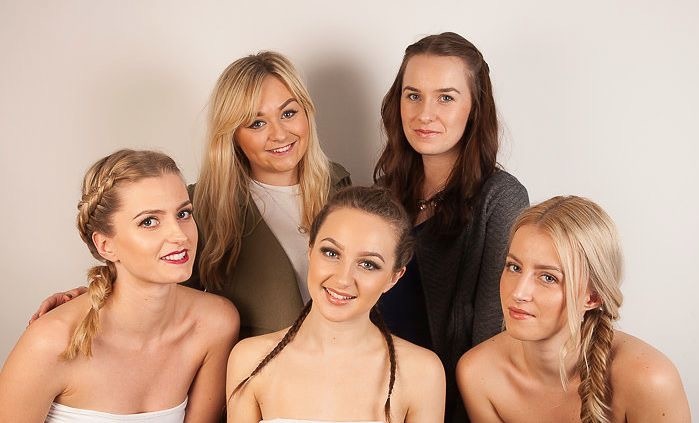 To all the beautiful mums-to-be out there, book your maternity pampering packages in this New Years! Check out our website for treatments that will leave you feeling relaxed and revived. Have you heard about our Beauty at the Bay Christmas Event? 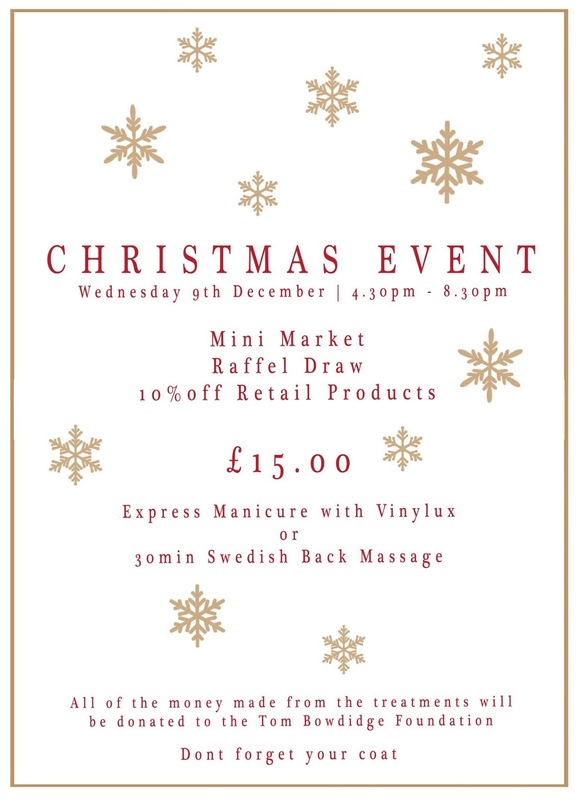 Join us from 4.30pm on Wednesday 9th December for some christmas fun | Book now for your mini treatment. All money made from treatments and raffle will be donated to The Tom Bowdidge Foundation. Don’t forget your coats!